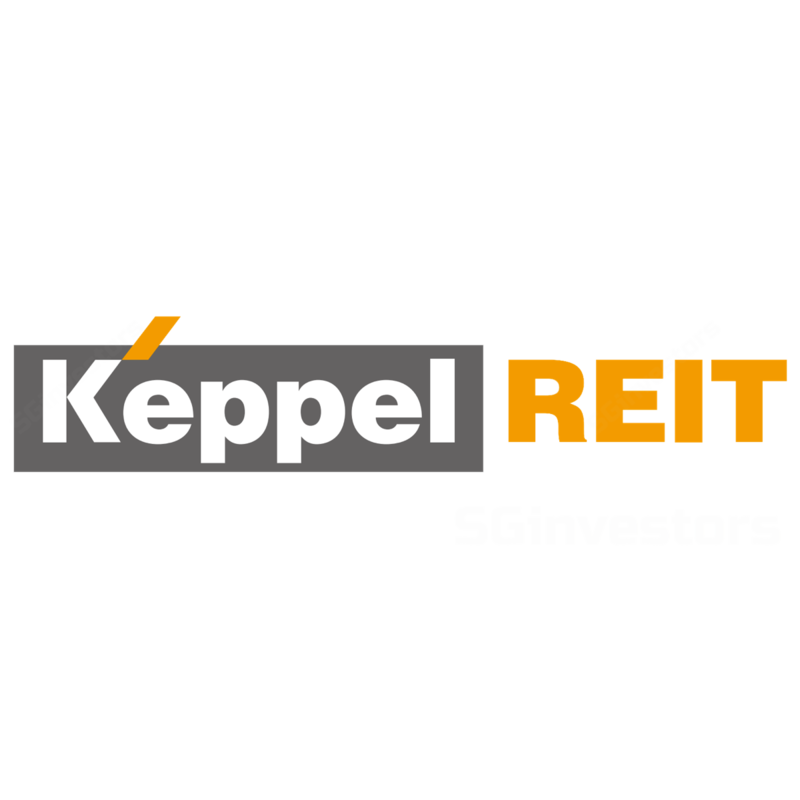 Keppel REIT (KREIT)’s results were a slight miss due to the lack of capital distributions. Beyond the headline miss, underlying performance was in line with our expectations with a small 3% negative rental reversion. While its gearing inched up by 30bps for higher debt taken to fund the acquisition of 311 Spencer Street, it remains comfortably below the regulatory limit. We cut our FY17E DPU for this, but kept FY18-19E largely unchanged. We rolled forward our valuation basis and trimmed Target Price to SGD1.16, based on an unchanged target yield of 5.25%. With the REIT trading at historically low yields, we believe the improving office outlook has been priced in. Maintain HOLD as we await a better entry point. Potential asset sales could provide upside catalyst to the stock as it trades at an undemanding 0.85x P/BV. Prefer CapitaLand Commercial Trust (CCT SP, BUY, Target Price SGD1.81) for sector exposure. KREIT reported results that were below expectations. The lack of capital distributions for the fourth consecutive quarter was the key negative variance that drove 9M17 DPU down by 12.7% YoY to 4.27 SGD cts. We are not surprised at the small 3% negative rental reversion in the period as market rents are still low. Overall, occupancy remains at a high 99.6%. Gearing inched up by 30bps QoQ to 38.8% to reflect higher debt taken to fund the acquisition of 311 Spencer Street. Even if we count the SGD150m perpetual securities as debt, the adjusted gearing of 40.6% remains comfortably below the regulatory limit of 45%. As the building won’t be completed until 4Q19, we see DPU remaining under pressure into FY19E. Preliminary data from CBRE showed a slight 1.7% QoQ increase in Grade A rents in the quarter to SGD9.10 psf. While the office market has clearly bottomed, near-term upside to rents could be limited as vacancy levels remain high. Appreciation in capital value of its properties. Divestments of fringe assets to reduce leverage. Sharper-than-expected declines in office rents or occupancy. Higher financial leverage implies bigger exposure to interest-rate spikes than peers.